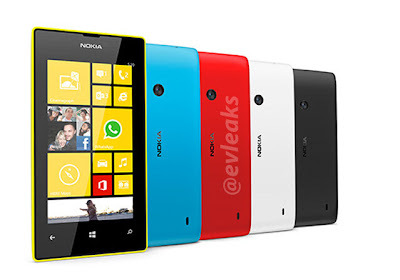 Home / Leak / News / nokia / Nokia Lumia 520 / Nokia Lumia 720 / Nokia Lumia Zeal 720 & Nokia Lumia Fame 520 Images Leaked !! 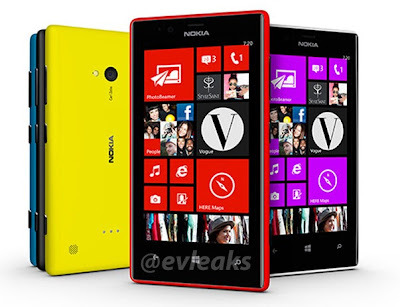 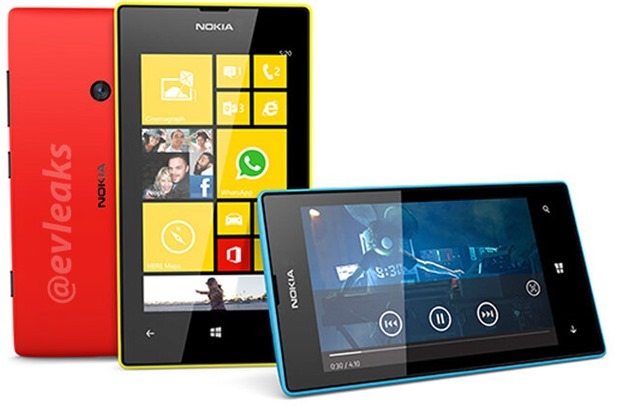 Nokia Lumia Zeal 720 & Nokia Lumia Fame 520 Images Leaked !! A week ago, we posted about the brand new Nokia Lumia 720 and Nokia Lumia 520 passed the test process from Directorate Post and Telecommunication in Indonesia and Today, @evleaks posted some leaked images of Nokia Lumia 720 and Nokia Lumia 520 via their twitter. 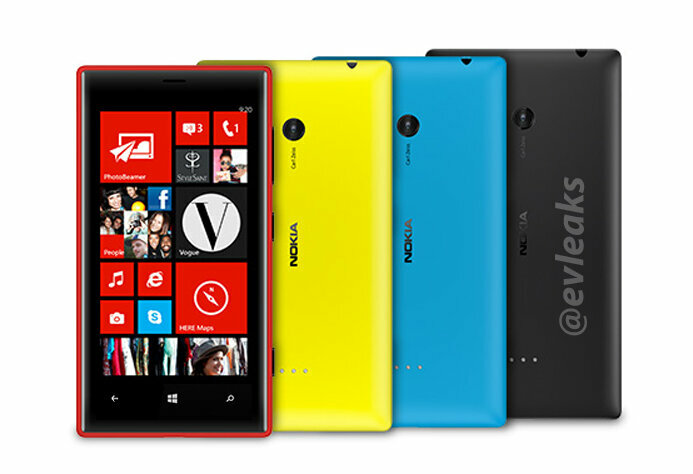 Nokia Lumia 720, The Most Stylish & Thinnest Nokia Lumia with codename Zeal (RM-885) should be the successor of Nokia Lumia 710. Nokia Lumia 720 Coming with Windows Phone 8 OS, large Amoled display and will be the First Smartphone with Carls Zeiss camera with "Surprising" feature (Will be announced at MWC 2013). 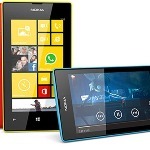 Should be introduced at MWC 2013 - 25 Feb 2013 at 02.30 PM GMT+7. Based on model numbering, Nokia Lumia 520 codename "Fame" will be The Most Affordable Nokia Lumia with Windows Phone 8 (not Nokia Lumia 620 anymore - after Nokia Lumia 520 announcement at MWC 2013).